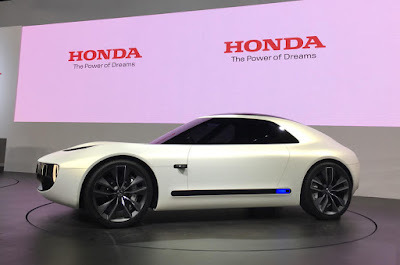 It is clearly seen that these Japanese auto giant, Honda is very serious plunged into the electric car market by not leaving its characteristic. It's can be seen, after Honda launched the Urban EV concept at the Frankfurt Motor Show 2017 sometime ago. 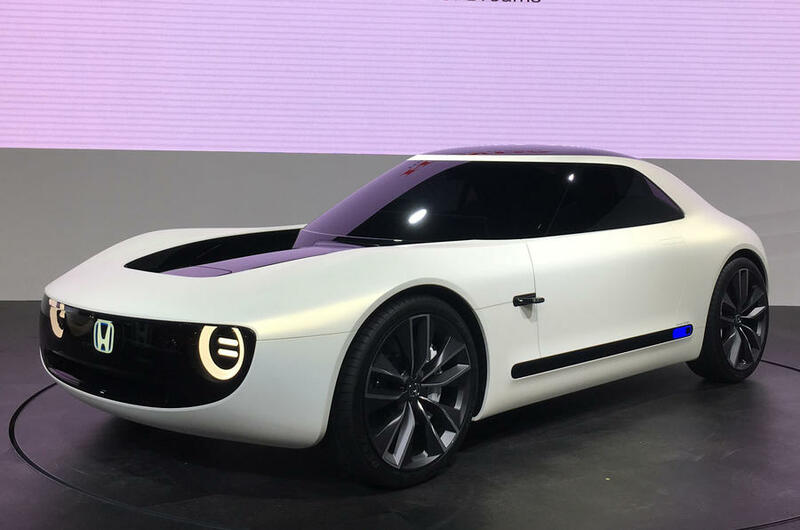 And now on its own home event ie Tokyo Motor Show 2017, Honda unveiled a concept called 'Honda Sports EV.' 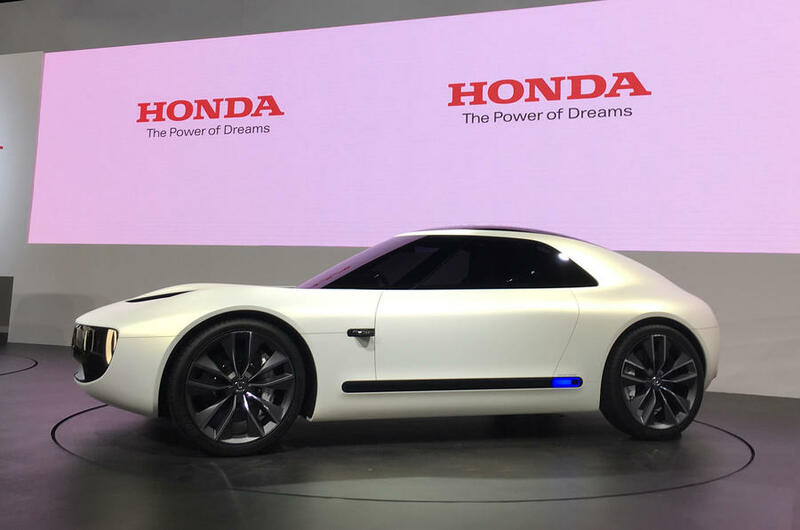 Honda itself has been confirmed to launch an electric-powered car at least in 2020, by preparing a number of concepts to be producted in the near future. And while for the concept of Honda Sports EV, visually illustrating a 2-door coupe sportscar, with a simple design and futuristic also. Then there's classic impression appears to be included by using box-shaped rear lights, just like that uses on the Urban EV concept. 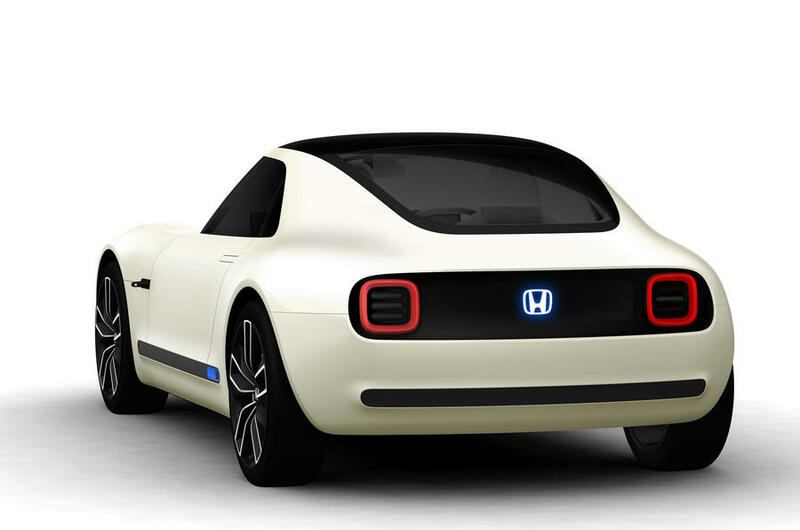 While the front of Honda Sports EV is still similar to the Honda Urban EV with a round headlights, but has been engineered in such a way that the aggressive aura can be emitted of it. Unfortunately, so far Honda is still not opened yet about detailed specification of its Sports EV concept, although it is certain these car will get a high-powered electric motor.